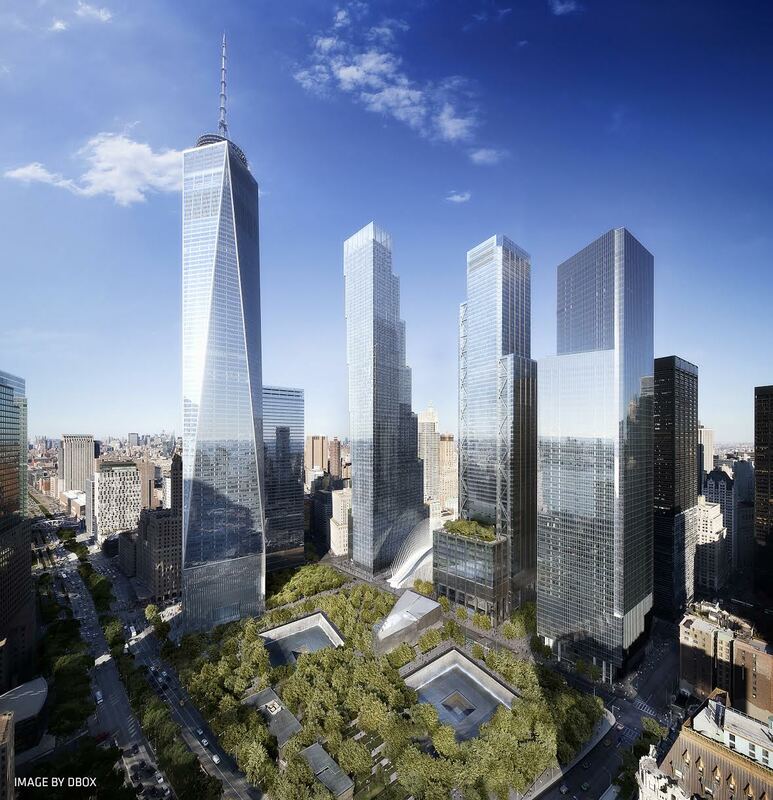 Home Lower Manhattan Development Corp.
Last week, The Perelman Center received $89 million in funding for the construction of the future Performing Arts Center at the World Trade Center. The funds came from the Lower Manhattan Development Corporation (LMDC), and the U.S. Department of Housing and Urban Development (HUD), and up the total amount of construction costs now covered to 82 percent. The building will be designed by REX Architecture, and will rise 138 feet tall. The inside will be constructed with a steel structural system. It will hold multiple theaters and performance spaces within, while the exterior will be faced in a signature marble envelope on all four sides. The rebuilding of the World Trade Center took a big step forward Thursday morning. 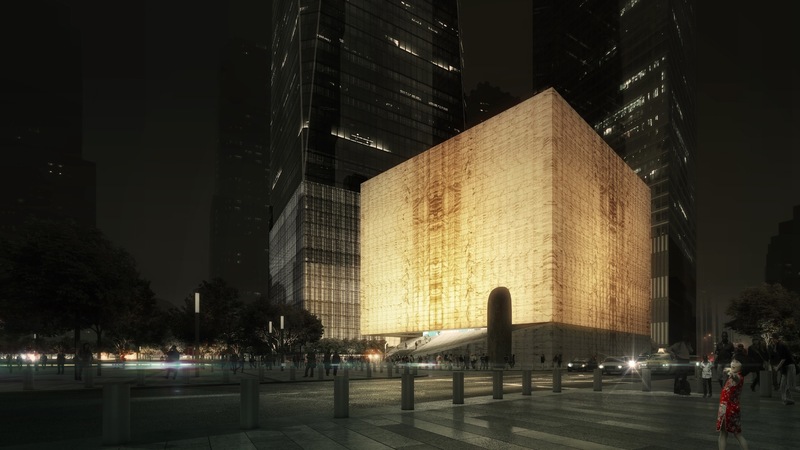 Officials unveiled the design for the Ronald O. Perelman Performing Arts Center at the World Trade Center. It was also announced that Barbra Streisand will chair the new center. 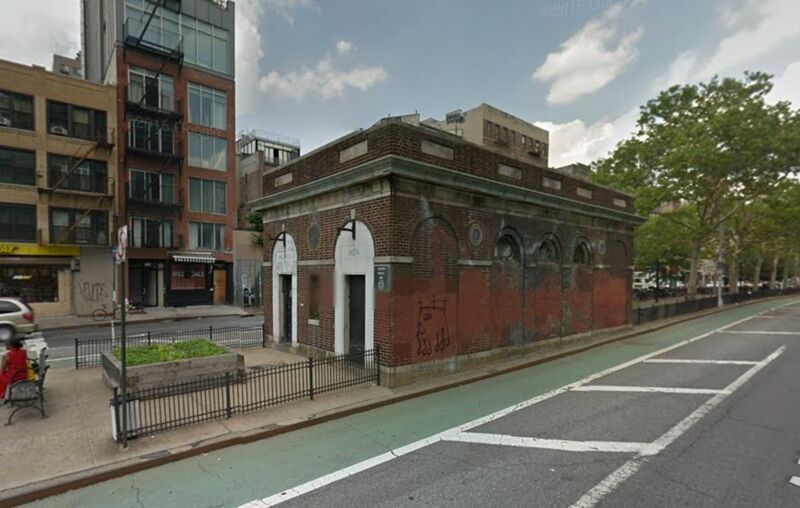 The Parks Department and the Lower Manhattan Development Corporation have launched a request for proposals (RFP) to redevelop the long-vacant, single-story Allen Street pedestrian mall, the former public bathroom located at the intersection with Delancey Street on the Lower East Side. As disclosed earlier this year, the city hopes a developer or business can convert the little building into a “food service facility,” DNAinfo reported. Community facilities are apparently not being considered at this time. Repairs to the structure will have to include significant work to the roof, walls, and floors, in addition to the replacement of door and windows, and the installation of necessary infrastructure. The restaurant and/or food vendor may also include outside seating. Proposals are due September 15, and the city expects to select a team in early 2017. Billionaire Ronald Perelman has pledged to donate $75 million to resurrect plans for the World Trade Center‘s Performing Arts Center, to be located at 70 Vesey Street in the Financial District. That’s the patch of land bound by Vesey, Greenwich, and Fulton streets, once home of the WTC’s temporary PATH station. The three-to four-story, 80,000-square-foot complex, now dubbed the Ronald O. Perelman Performing Arts Center at the World Trade Center, will eventually boast three theaters. They will each seat 499, 299, and 100 people, but will have the ability to be reconfigured into a single 1,200-seat theater, according to the New York Times. Brooklyn-based REX Associates is responsible for the design. Perelman’s donation will be combined with $100 million already awarded by the Lower Manhattan Development Corporation (LMDC). The project is reportedly expected to cost $240 million in total, although the the LMDC said last year it will cost no more than $200 million. Groundbreaking is set for 2018. 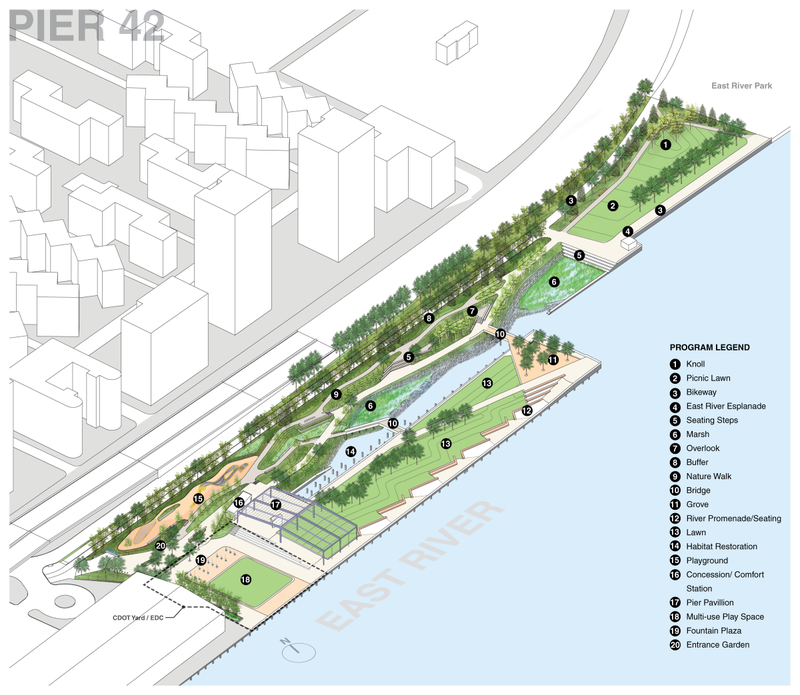 Back in 2012, the Lower Manhattan Development Corporation (LMDC) secured $16 million in funding to build Pier 42 park, located between FDR Drive and the East River on the Lower East Side. Curbed reports the project has now received more complete financing in the form of $12 million more from the LMDC in addition to $7 million via settlement funds recently distributed by Gov. Andrew Cuomo. Once complete, the public space will include landscaped lawns and gardens, an esplanade, a bike path, playgrounds/play areas, a concession station, and a pavilion. Mathews Nielsen Landscape Architects is designing. Phase one, which largely focuses on remediating and pedestrianizing the pier, is expected to begin in 2017. A former cargo warehouse must first be demolished.